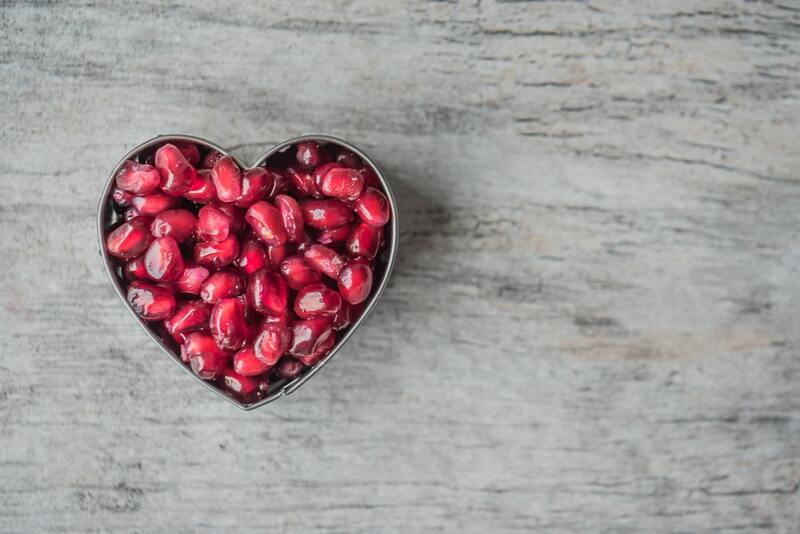 It's the season of love, therefore, it's the season of heart-shaped foods! Be sure to surprise your valentine with these lovable options! Here are seven heart-shaped treats to make your Valentine's Day celebration all the more fun. Kick the chocolate aside, and up the ante! Aldi's recently announced that they would be selling heart-shaped cheese, and I'm impressed -- Look how adorable they are! 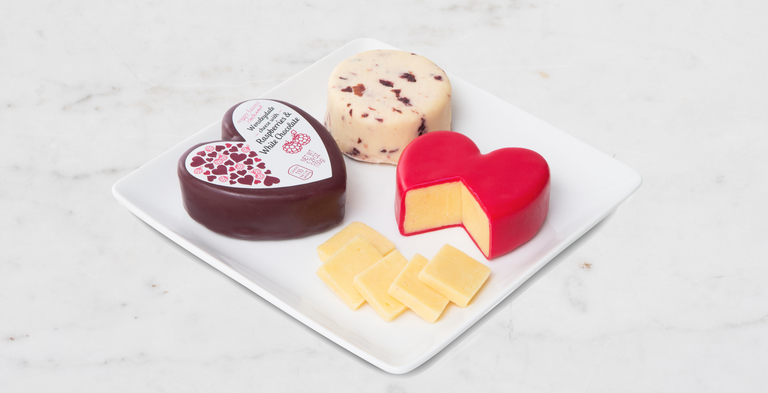 For just $4, heart-shaped cheeses and crackers are the perfect Valentine's Day snack. 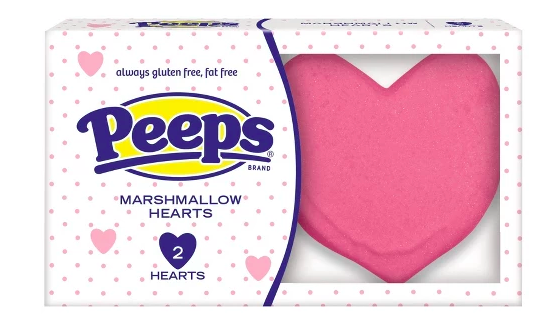 Peeps aren't just for Easter; they're for Valentine's Day, too! Find them at Target for only $1!! For the sour lover in your life! 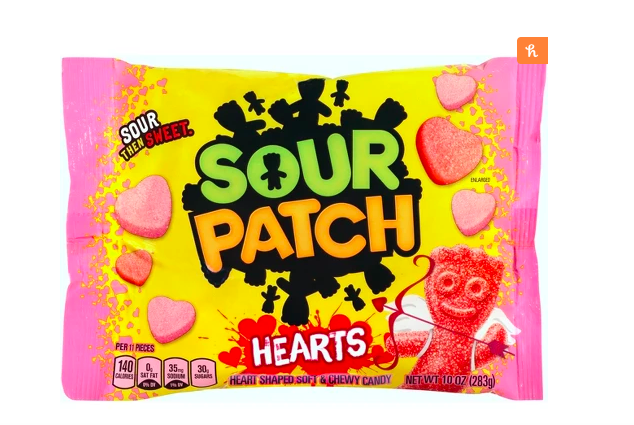 Sour Patch Hearts are the perfect sour-then-sweet treat for Valentine's Day. Find them here at Target for $2.69! 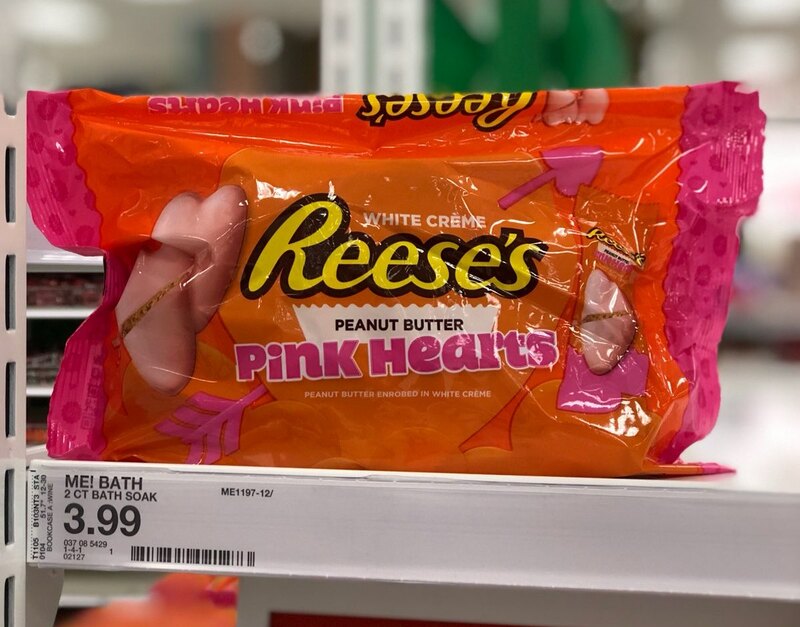 Heart-shaped Reese's will always be the winner in my book! I think we can all agree that peanut butter hearts taste better than the original cups! You can find these at Target for just $3.99! Breakfast in bed is always a great way to surprise your valentine! 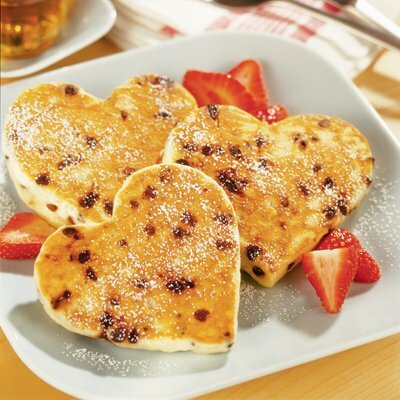 Impress them by making these delicious heart-shaped pancakes on Valentine's Day morning. Check out the recipe here. This classic pepperoni pizza is always a favorite! Just add or substitute whatever toppings you want. Check out the simple recipe here! 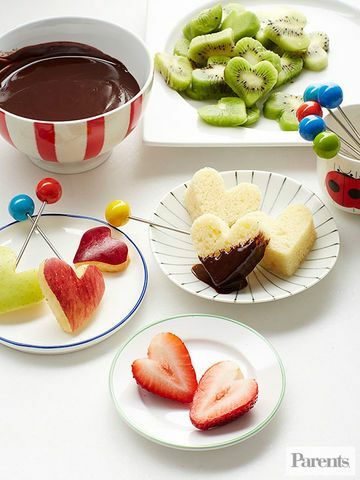 Surprise your Valentine with this after-dinner fondue dessert -- and it only takes 20 minutes to prepare -- win, win! Check out the recipe here! Planning the perfect Valentine's Day? Get or make your special someone one of the above options and have a fantastic holiday! Are you going to try one of these? What are your favorite ways to celebrate Valentine's Day? Let us know in the comments below! Planning a movie night for Valentine's Day? Here are our top 10 romantic movies you should watch!